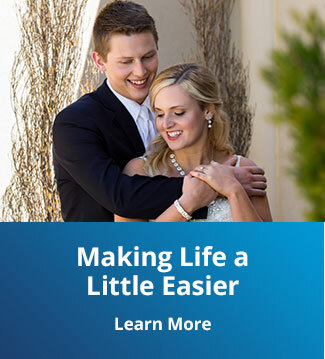 **To earn the higher rate on your first $500.00 in your TrueSaver, you must have an active checking account - one in which at least 4 qualifying transactions per month are made, including online bill pay transactions, ACH deposits and withdrawals, debit card transactions, point of sale transactions, and cleared drafts. The TrueSaver is a variable rate account. The dividend rate and APY may change after the account is open. $5 minimum deposit required. Primary member must not be delinquent on any WPCU loan obligation, have any negative balance in any WPCU share account, or have caused WPCU a financial loss of any kind. The applicable dividend rate is paid monthly in a Tiered Method, based on the average daily balance in the account for the dividend period. The actual APY paid to the share will vary depending on the average daily balance in the share for the dividend period.